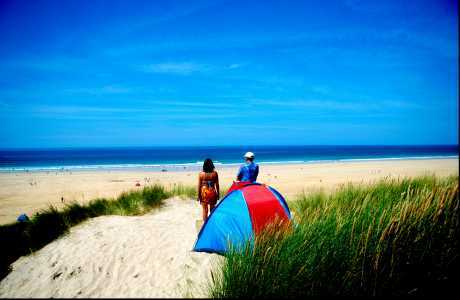 A small well appointed welcoming caravan and camping site, situated behind the extensive sand dunes of Gwithian. 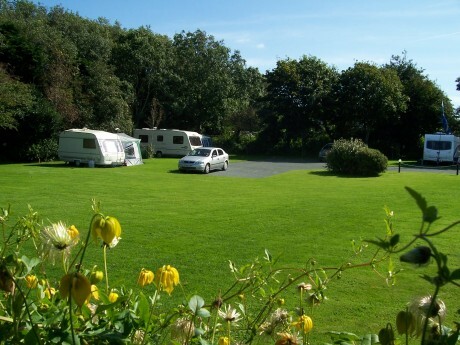 Facilities include on site shop, extensive take-away, laundrette, and lots of outdoor space. Campsite set with 10 acres of land, quiet family site,family run business. Family holiday park set in the sand dunes of St Ives Bay. 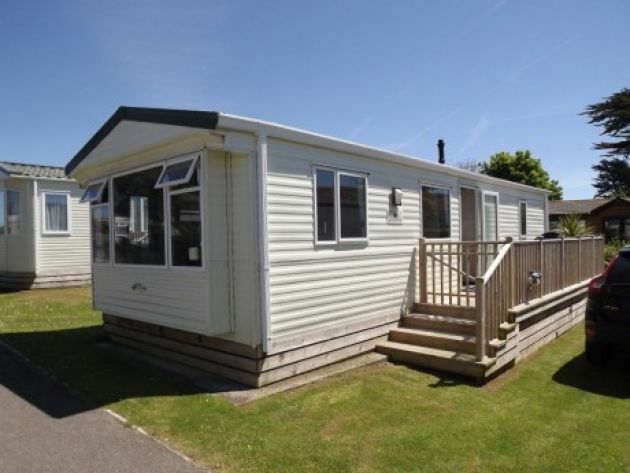 Caravans, chalets and camping areas available. Facilities include large indoor pool, two full club bars and a giant conservatory with take away service. 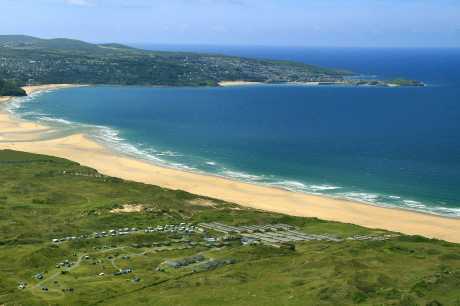 A fantastic family holiday park right beside the beach in St Ives Bay, Cornwall. We have holiday Chalets, Bungalows, Lodges, Touring and Camping Pitches. A small, quiet family run site situated in the countryside only 2 miles from the magnificent beaches of St. Ives & Carbis Bay. Facilities include toilets, showers and electric hook ups.